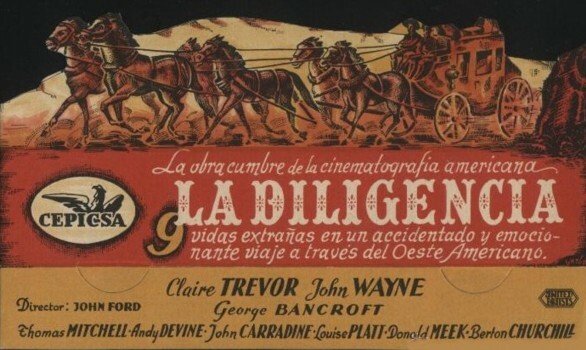 The average person conducting a fairly in-depth Google search on a well-known classic film like “Stagecoach” (1939) will come across a film directory or two that shows the searched film title in another language, like French or German. While this information might seem intriguing, maybe even useful in a game of film trivia, online foreign language film directories serve as a valuable tool for the film researcher. Websites such as Moviecovers.com (French), Filmstarts.de, (German), Moviepilot.de (German), and Spielfilm.de (German) are a few examples of western European based film directories that contain many American films translated into the languages of those countries. Being familiar with a film title in another language permits the researcher to scour many digitized newspapers and magazines like Cine-Mundial (Spain) on that film title to unearth information about the movie being researched, as well as locate rare photos or film stills. It is helpful if the film title on hand is already in the foreign language, and the researcher is seeking the English translation. For example, the German Tom Tyler film “Sein Freund aus der Prärie” ad, as seen in the German newspaper Tagesbote, Oct 22, 1930. The literal English translation here is “His Friend from the Prairie”, although there is no English title as such for any of Tom Tyler’s movies. 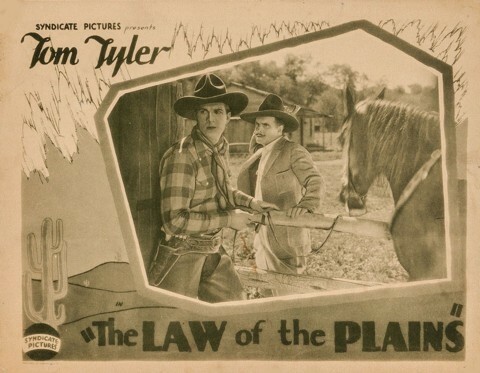 Taking into consideration the publication date of this ad, the American film title is most likely “The Law of the Plains”, a silent film from 1929. For owners of websites dedicated to a particular film star, maintaining a list of foreign language titles for American movies can also be useful for interested fans.